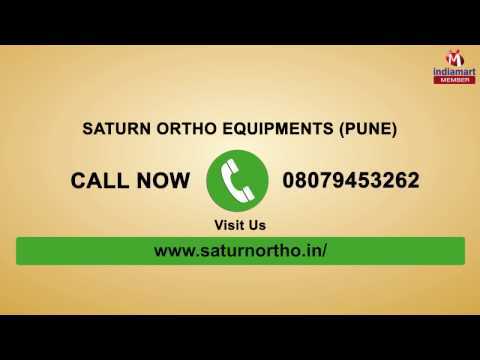 Saturn Ortho Equipments was founded in the year 2000 as an eminent manufacturer, exporter, supplier and wholesaler of Ortho Equipment. This equipment is designed using latest technology and premium quality materials, so that our profound customers must have an enriching experience on account of their usage. For the specified industry users, we have brought forward Hoffman Fixation, External Fixation System, Medical Handpiece. Used specifically in orthopedic needs, this equipment is used prominently.